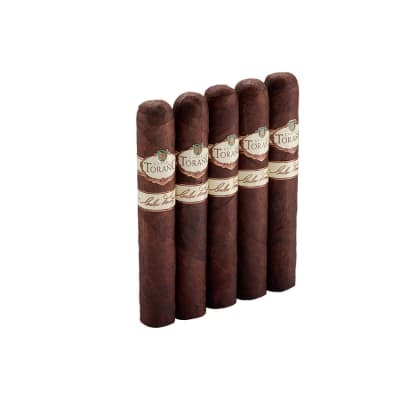 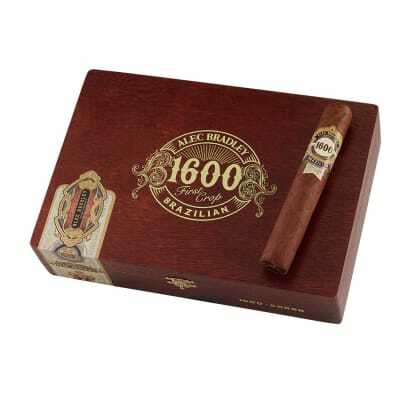 Alec Bradley 1600 Gordo cigars go the distance in full-bodied, complex flavor thanks to their extra-wide shape. 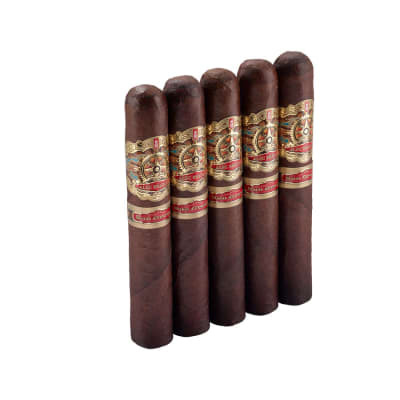 A zesty Brazilian Habano wrapper caps a 3-nation filler core for a perfectly-balanced smoke brimming with earthy, spicy, and semi-sweet flavors from end-to-end. 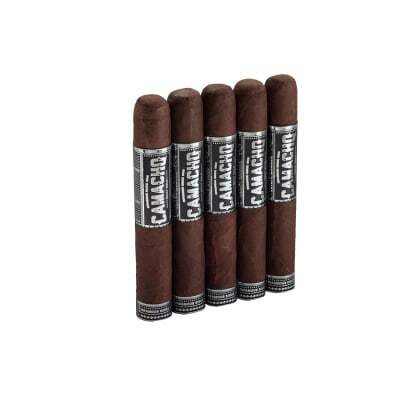 Add some to your cart now. 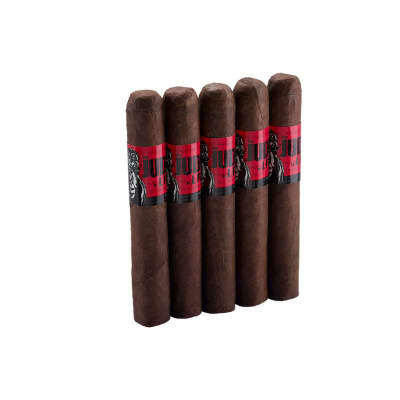 The Gordo version of the Alec Bradley left much yo be desired. 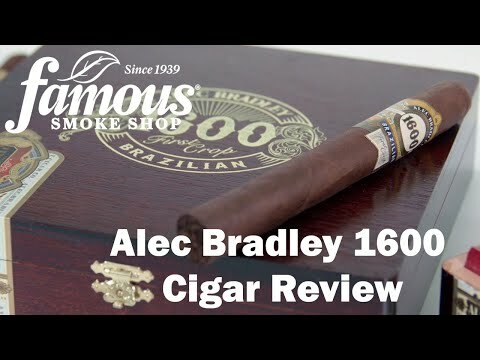 I am an Alec Bradley fan but the draw on the 1600 was extremely tough.